Decimals aren't useless they have a point. We Are Learning To (WALT): By the end of this unit we will be able to identify the place value of decimals and be able to add and subtract decimal numbers. What I'm Looking For (WILF): We are using the below rubric for this unit on decimals. 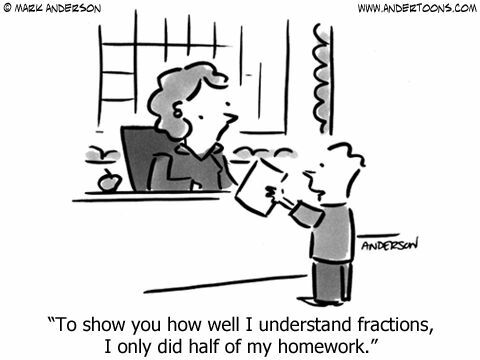 We will then be adding to it when we tackle fractions later this year. For decimals I'm looking to see if you can - Compare and order decimals to 3 decimal places and locate them on a number line. - Calculate a number between two decimals on a number line. 5. Mathletics and practise games. Once you have completed the games below complete the Mathletics task. - Can you compare and order fractions on a number line. - Can you add and subtract fractions with a common denominator. - Can you use factors of a number to simplify fractions. 5. Mathletics and practise games. 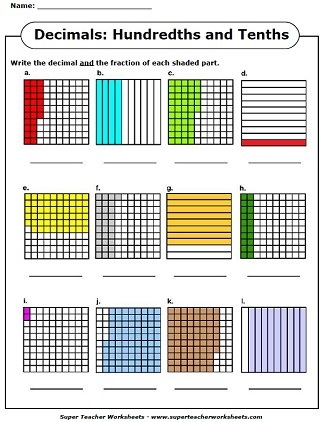 Simplifying fractions means that we are making the fraction as small as possible.